Incredible piece of property fronting Main Street and bordering on 6th Ave. Currently there is approximately a 10,000 sq ft building on the land leased to multiple tenants. 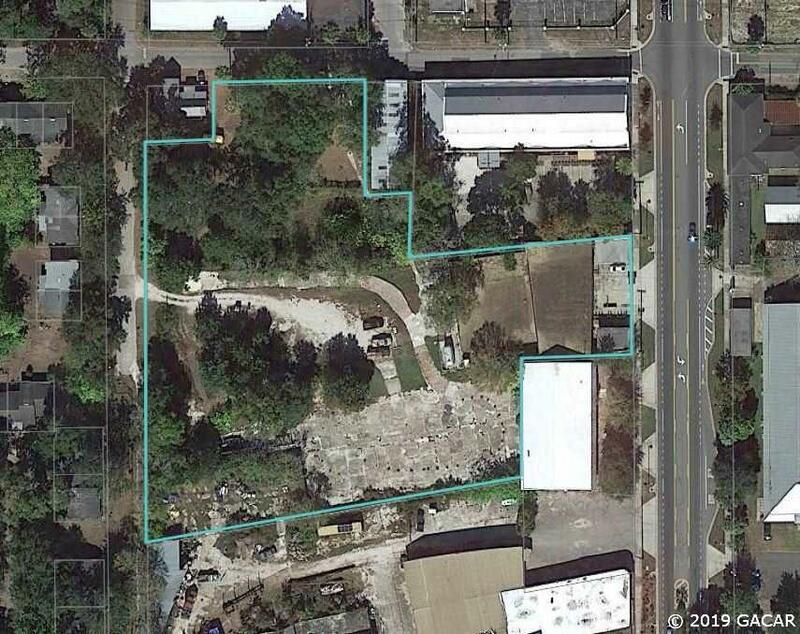 This piece would best be redeveloped and with the current U6 city of Gainesville zoning, it will allow a variety of uses in the Depot Park and downtown area.